Easy to use, customizable and available. Templates for listing presentations, listing promotional material, property flyers, postcards, social media graphics and more. Designs available with company-negotiated service companies for all your business needs including apparel, business cards, gifts, printed pieces and more. Content at your fingertips, ready-to-use so you can reach all your clients in a variety of ways with professional, branded material. Think of it like an online ad agency where templates help you develop print, online, radio, and television advertising. Customer Relationship Management (CRM) program that helps you stay in front of your contacts. More than 400 templates available. Things won’t be repetitive. Proprietary, direct mail referral program personalized with your contact information. C21® branded magazines, calendars, home guides and greeting cards are part of this program. Don’t know what to post? We provide you with powerful, ready to use content and our PR tools help you promote your business and community activities. Are you that relentless go-getter that never stops striving? Invest in yourself and take advantage of our live and online courses as well as partnerships with industry leaders, trainers, and coaches. Want to take your business to the next level? We provide access to industry experts in relationship management and entrepreneurial leadership consultants, Brian Buffini and Floyd Wickman. Additionally, we provide you with free legal and continuing education courses designed to help you grow your business in a professional environment with a support team of mentors and coaches ready to help you business flourish. Recognized by the Dallas Morning News as “best in training.” We build real estate careers and deliver extraordinary experiences for our clients. Everyone needs to recharge and celebrate success. 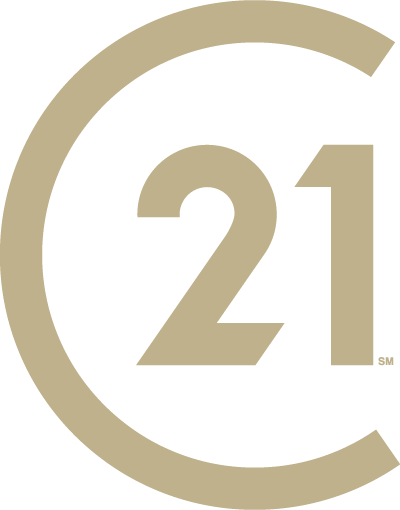 CENTURY 21® offers retreats for our top affiliated agents hosted in such places as Hawaii, the Bahamas, San Diego and Las Vegas, as well as the ultimate celebration at the One21® Experience (CENTURY 21 Global Conference). CENTURY 21 Judge Fite Company adds to the national recognition by celebrating monthly achievements at in-office events, on social media and at our annual awards celebration.